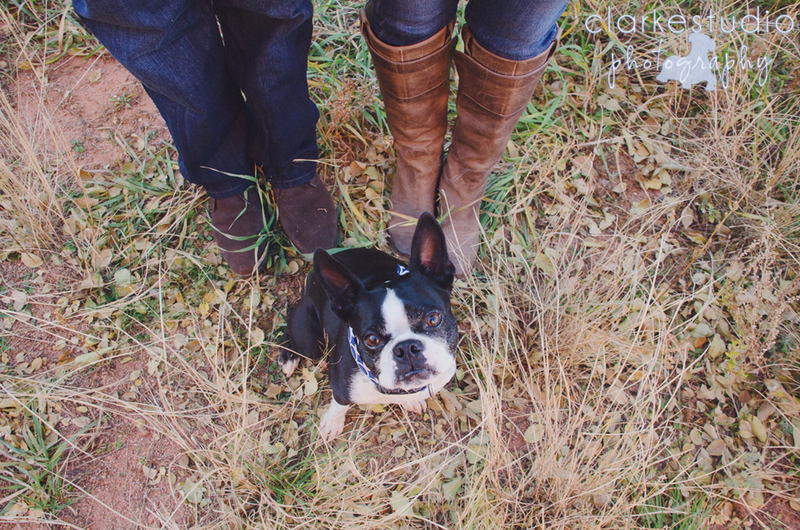 Welcome to Shelby Clarke/ClarkeStudio Photography! This is my place to share about my photography and passion for artistic viewpoints in capturing pet portraits! Although, I am no longer taking sessions for clients, feel free to enjoy my work! enjoy my photos? check out the blog!